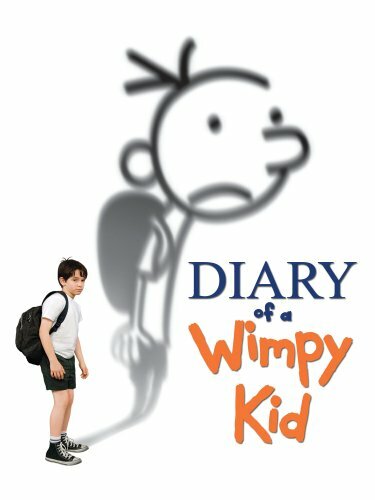 Kids on Fire Bargain Alert: Diary of a Wimpy Kid Instant Videos For $8 Each To Own! 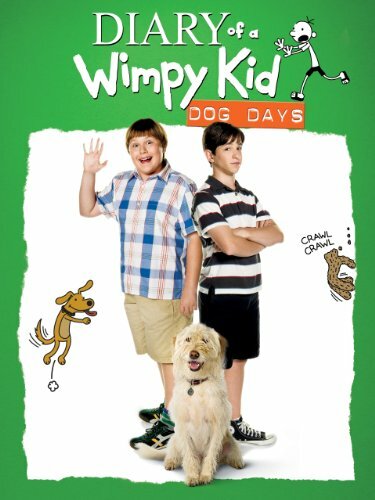 The fun, family friendly Diary of a Wimpy Kid movies are all currently priced at just $7.99 to own in Standard Definition in Amazon’s Instant Video Store! Descriptions below are from IMDB. 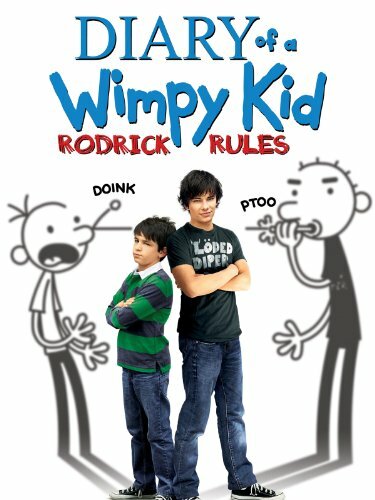 To Greg Heffley, middle school is the dumbest idea ever invented. It’s a place rigged with hundreds of social landmines, not the least of which are morons, wedgies, swirlies, bullies, lunchtime banishment to the cafeteria floor – and a festering piece of cheese with nuclear cooties. To survive the never-ending ordeal and attain the recognition and status he feels he so richly deserves, Greg devises an endless series of can’t-miss schemes, all of which, of course, go awry. And he’s getting it all down on paper, via a diary – “it’s NOT a diary, it’s a journal!” Greg insists, preferring the less-sissyfied designation – filled with his opinions, thoughts, tales of family trials and tribulations, and (would-be) schoolyard triumphs. “One day when I’m famous,” writes Greg, “I’ll have better things to do than answer people’s stupid questions all day.” So was born the Wimpy Kid’s diary. What on earth is he going to do all summer?